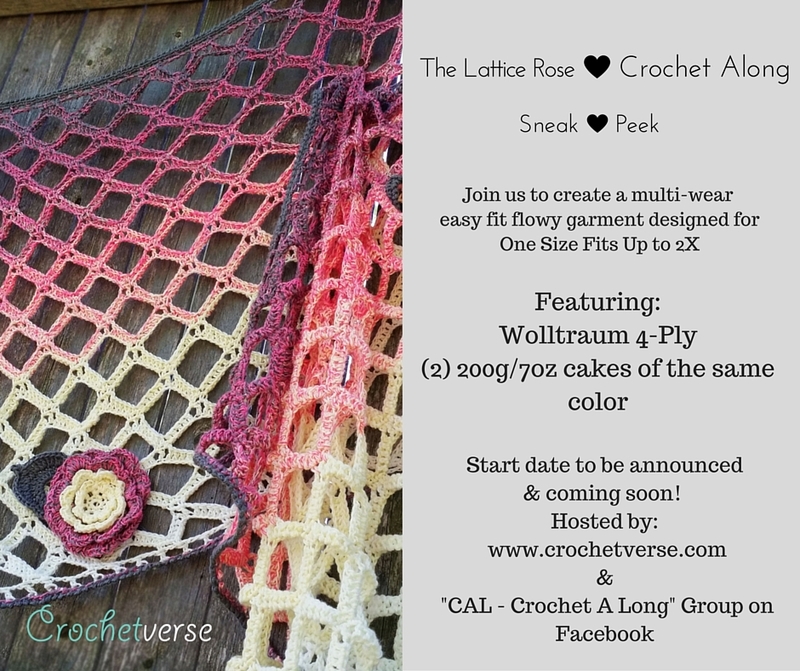 Get Ready for The Lattice Rose Crochet Along – Sneak Peek! Good evening! 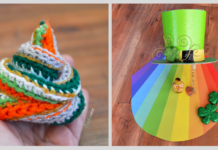 This post will be a short and sweet one, but will help you dip your toes in to get ready for the upcoming CAL! 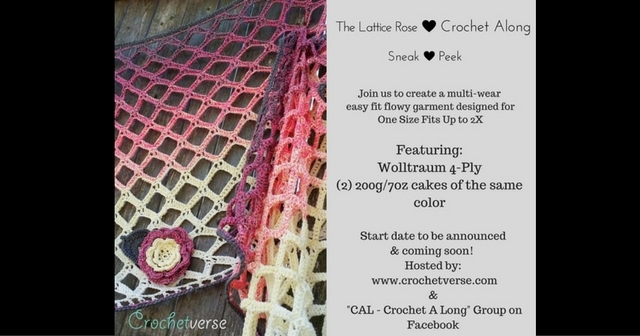 Featured yarn by none other than the amazing Wolltraum! The garment is a multi wear easy fit garment that will accommodate up to 2X. The CAL will last for six weeks, and is currently in testing! YAY!!! Stay tuned for more information, but in the mean time…this image below the links tells you all the info that has been released to date! I am so excited and I hope to see you there, it is just beautiful and I hope you all agree!! 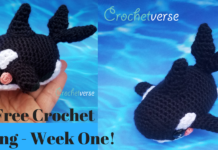 Join the Facebook Group: CAL – Crochet A Long Group HERE! 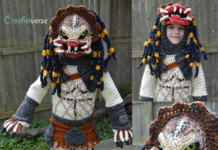 Like the: Crochetverse Facebook Page HERE! And of course, order your yarn! About 30 minutes from now, check for a blog post with the official details!